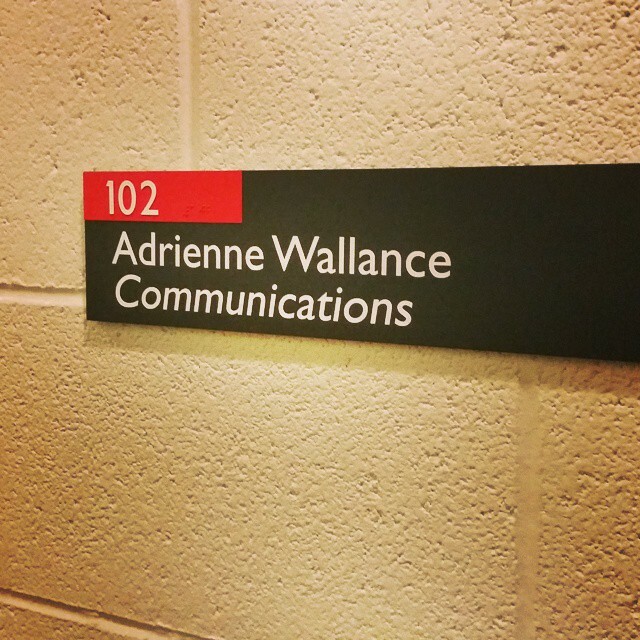 Now…if I could just get my teaching institution to spell my name right [no it’s NOT Wallance]…it will almost seem real. « Social Media for Social Good: What role does social media play in creation of and sustainability of social movements? A Social Movement Case Study Examining Occupy Wall Street and the Tea Party.